The pristine forests of the Namdhapa National Park are home to some of the most amazing Flora and Fauna. If you are an ardent animal lover in search of adventure and excitement, then there is much in store for you at the Namdhapa Wildlife Sanctuary. 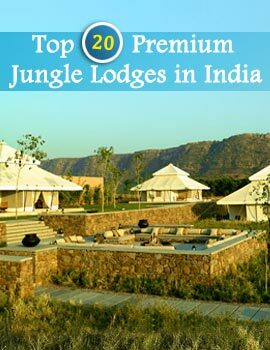 The wilderness of Namdhapa beckons you to explore the Fauna housed therein. 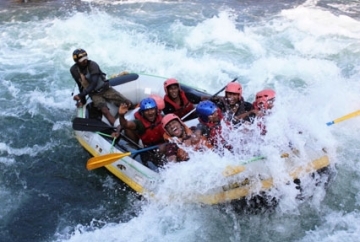 Namdhapa National Park is characterized by a sub tropical humid climate that is very conducive for the sustenance of its large mammalian population. The mammals account for a sizeable portion of the Fauna in Namdhapa. An even more interesting piece of information is that 60% of the various species of mammals that are found in the entire country are represented in the Fauna of Namdhapa. The Namdhapa National Park also prides itself on being the only place in the world where you can find the four big cats - Tiger, Leopard, Snow Leopard and Clouded Leopard at the same area. 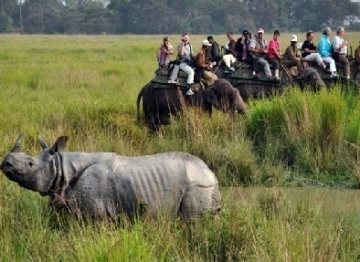 A visit to the Namdhapa Wildlife Sanctuary gives the visitors a chance to witness the range and diversity of its Fauna. 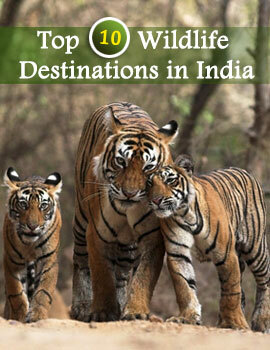 Some of the animals that can be sighted here include, Mithun, Elephant, Wild Goat, Mongoose, Musk Deer, Takin and Goral. A large number of rodents like squirrels, porcupines and rats also increase the richness of the Fauna in Namdhapa. Hoolock Gibbon, Assamese Macaque, pig-tailed Macaque and stump tailed Macaque are some of the primate species of the mammalian population that Namdhapa give shelter to. The Namdhapa Wildlife Reserve stretches to high altitudes. The upper quarters are inhabited by some of the most endangered species of the animal kingdom like Himalayan Black Bear, Red Panda and Snow Leopard. Their presence contributes to the diversity in the Fauna. Come and see for yourself the startling variety of the Fauna in Namdhapa.